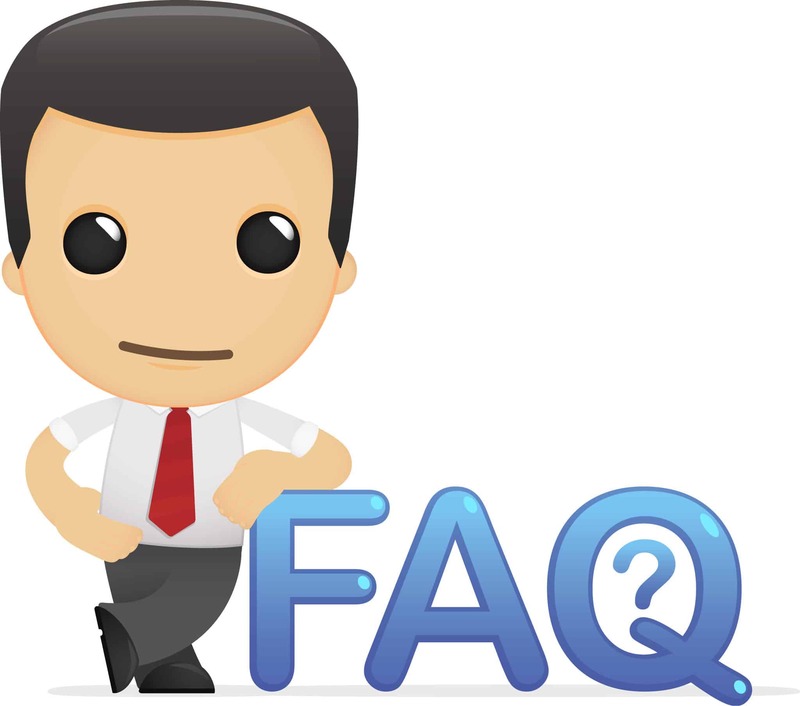 Our FAQs are listed below. If you have one that isn’t answered, please get in touch. Simply put, these are facts you can rely on, instead of marketing hype. Our evidence-based content has been written by medical, dental and other health professionals whose training or credentials are listed. This means we make conscientious, explicit, and judicious use of current best evidence when writing our information guides. Snorer.com policy is to ensure that our Snorer.com guides are consistent with positions of the National Institutes of Health, findings of the U.S. Food and Drug Administration, National Institute for Health and Clinical Excellence (NICE) and guidelines of relevant medical/dental societies, and professional consensus statements or best evidence based on scientific research published in peer reviewed journals. What are the Snorer Guides about? FREE Snorer Guides are about snoring and sleep apnoea, why it matters, how to get tested for sleep apnoea and the various treatment options. Sadly, it is already ‘underground!’ Some individuals will choose to not acknowledge a problem or engage with their doctor for reasons that include concern over the impact on their livelihood and data security. The current pathways are not working. An alternative channel that encourages more people to get tested and treated is needed. They could, but we have yet to see this 4 week route happen. The British Lung Foundation Patient Survey found that over 20 per cent of people visited their GP on three or more occasions with their symptoms, so increased access to GPs with a knowledge and appreciation of OSA symptoms is also required to support the ‘4 week treatment’ route. Furthermore, their research suggests that 80% of the British public do not have access to a sleep centre, so even if 4 week treatment was available, many people will not be able to access it. Some patients are already choosing not to share their concerns with their GP. With ASAP™, once tested, when an individual seeks treatment their GP will be notified and asked for their approval to proceed with treatment… so the GP will become informed. Without this pathway, the individual would never have been tested and treated, and the GP would have no clue to monitor a condition. Conscience is very important. It is what compels us to do one thing and not to do another. However, conscience alone will not get you treated if you need help… you need to get tested and diagnosed by a specialist sleep consultant first. Once tested and diagnosed the individual can choose when and whether to access treatment. Some will progress treatment immediately, others will wait before commencing – their conscience compelling them to change habits and get treated, and others will not progress treatment at all. Medical precedent for anonymous testing shows that even those that don’t progress treatment will change habits. At worst, society is no worse off than it was before they were tested anonymously, because at that point they weren’t in a position to get tested at all. If I go through ASAP™, what information will my doctor or employer receive about me? We do let an employer know that an anonymous employee has tested, but your name and address are NOT shared with anyone (Snorer.com does not know your name & address) and your test results are only available and meaningful to you. Similarly, we do not let your doctor know that you have undertaken testing – we don’t know who your doctor is! An expert consultant physician’s professional opinion about your likelihood and severity of having obstructive sleep apnoea, in an intelligible report with recommendations on your next steps. A report that you can use to convince your GP/Primary Care Physician that you need specialist care. A report that will most likely eliminate the need for a sleep study when you have your first specialist appointment. It is really difficult to explain how we’ve got this to work (without giving away the secrets!). Encryption maths was only invented 12 years ago, meaning it was easier to put a man on the moon; if that puts things in context! You may have heard stories about encryption being broken. Our anonymity process does not rely solely on encryption, so you remain separated from your sleep test results, even if in the extremely unlikely event the encryption was broken. Can my ASAP™ results be linked to me? You hire and pay in our shop run by eeZed Ltd. and get your results from Snorer.com. Neither eeZed, Snorer.com or the medical partner have all four elements – name, address, payment details, results. We use the same encryption as the US Government uses for TOP SECRET data – OK, so the US Government has occasionally been hacked but we go back to the point above – and no one entity has all the data. We do not store your authorisation code or password anywhere, so the private and encrypted data that we store in our database is basically meaningless to any hackers [and to us!]. This is why it is so important not to lose the email we send you. All encryption/decryption occurs on your computer, not on our servers. Do you store our passwords or similar sensitive information? No. Sensitive information like that is not stored. What we do store though, is a cryptographic hash of the data, which can be thought of as a trap door. You can never get the original text back from the hash, but if you have the original text you can recreate the hash. What this means, is that when you enter sensitive information such as your password, a hash of it is calculated on your PC and only the hash is sent to the server which is then compared with what is in the database. What if somebody hacks Snorer.com? Unfortunately that is an ever present risk and that is no different from somebody breaking into your car, home or office. We have safeguards and procedures in place to limit the risk of that happening though. Much like somebody might install CCTV or hire a night guard. What do I need to know about cryptography and my anonymity? Wikipedia states that cryptography is the practice and study of techniques for secure communication in the presence of third parties. We [Snorer.com] are acting as an intermediate third party in the process. We facilitate secure and anonymous communication between the sleep specialists and you. The sleep specialists have the results but not your email address, we have your email address but not your results. ASAP Anonymous Sleep Apnea Process™ uses the same encryption algorithm that the US Government uses for Top Secret data – Advanced Encryption Standard (AES). This was developed by the US National Institution of Standards and Technology in 2001. It is capable of and currently does protect classified information up to the TOP SECRET level of protection within the U.S Government and others worldwide. Our implementation takes a balanced approach so as to prevent having to ask you to perform potentially complex and expensive procedures. To get our hands on your results we would have to deliberately and forcefully attempt to break the cipher, in other words we would have to hack our own system! Will just testing ASAP™ suggest to others that I have sleep apnoea? No. Some people who use the ASAP™ will have sleep apnoea – and some won’t! This is known as ‘prevalence’ or the prevalence proportion of a population found to have a condition. For obstructive sleep apnoea this ranges widely with age and gender from 2-50%. You’d be using the ASAP Anonymous Sleep Apnoea™ process to check that you don’t have sleep apnoea, and if you do, to get treated so that it doesn’t affect you! Created by Adrian Zacher | Page last updated 21 March 2018 | ASAP™ is CE marked standalone, software as a medical device (SaMD).